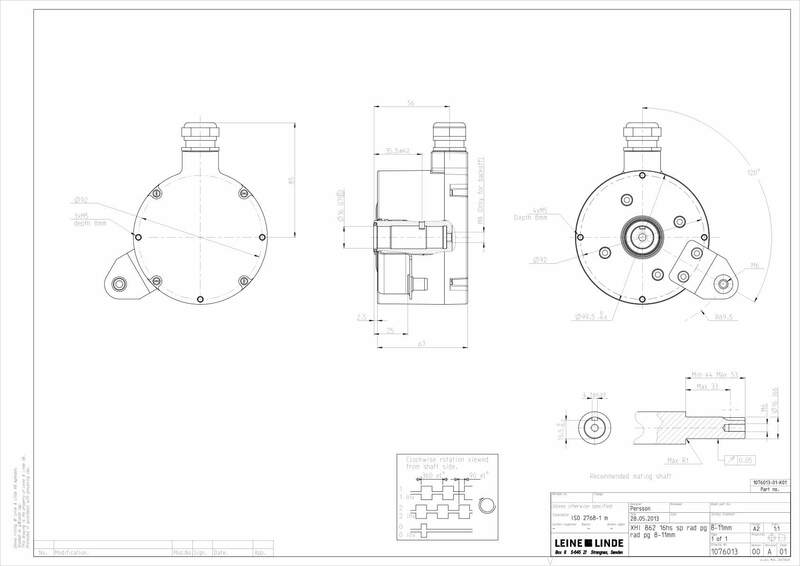 Schaumburg, IL (June 2015) – When an automation system which includes an encoder must be certified to a specific Performance Level (PL) or Safety Integrity Level (SIL), the design of its safety system must consider both mechanical and electrical details. For those instances, the Leine & Linde 862 rotary encoder series with modified hollow shaft is now available. The mechanics of a machine safety system must provide a primary and secondary fixation method of an encoder shaft to the active machine. 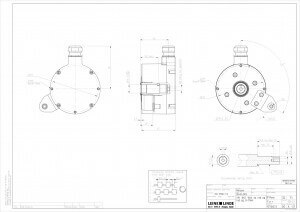 The LEINE& LINDE XHI862 encoders certified for Functional Safety applications include a dowel pin within the hollow shaft to engage with a complimentary slot in the machine shaft to do just that. 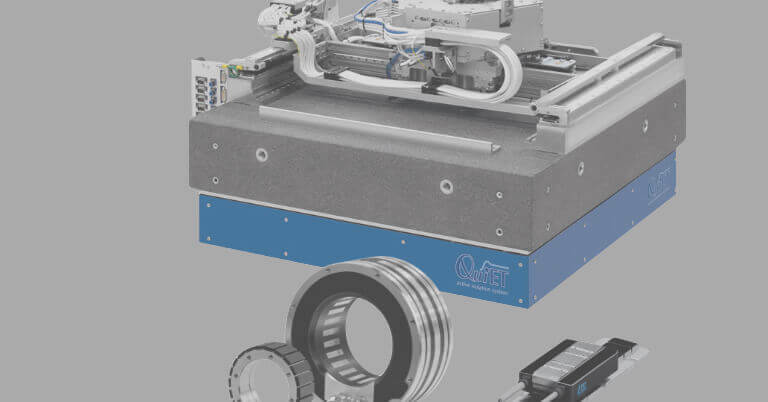 The engagement of the encoder pin (4mm in diameter) and motor shaft slot assure that the encoder will be properly mounted and engaged with the machine even if the primary fixation should fail. 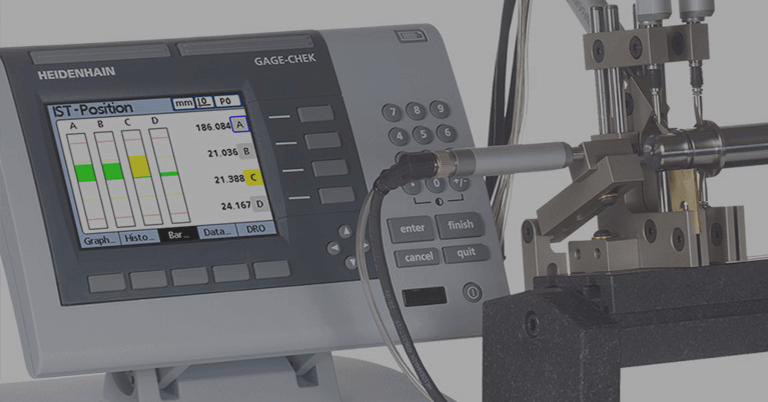 MTTFd and PFHd values are provided with the product documentation. Electrical interfaces include sinusoidal (1 Volt peak-peak) and High Current HTL. 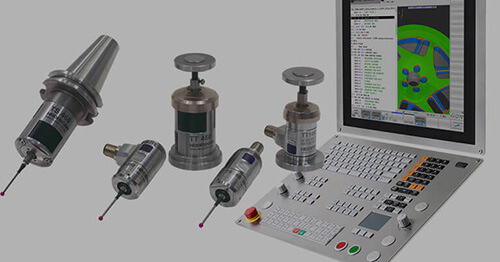 The reliability of each version is established per EN ISO 13849-1 and IEC 61508. 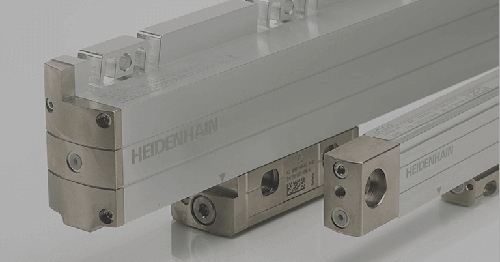 Leine & Linde is based in Sweden with exclusive North American distribution through HEIDENHAIN Corporation in Schaumburg, IL. Leine & Linde is well known for offering high quality, heavy duty encoders of both the incremental and absolute types, are noted for their product robustness and designed to cope with the harshest of environments, such as those with high vibration, dirt and cold temperatures. These heavy, severe duty encoders are suited for drive and measurement applications and are often found in industries such as pulp and paper, forest and wood processing, agriculture, aggregate and mining equipment. 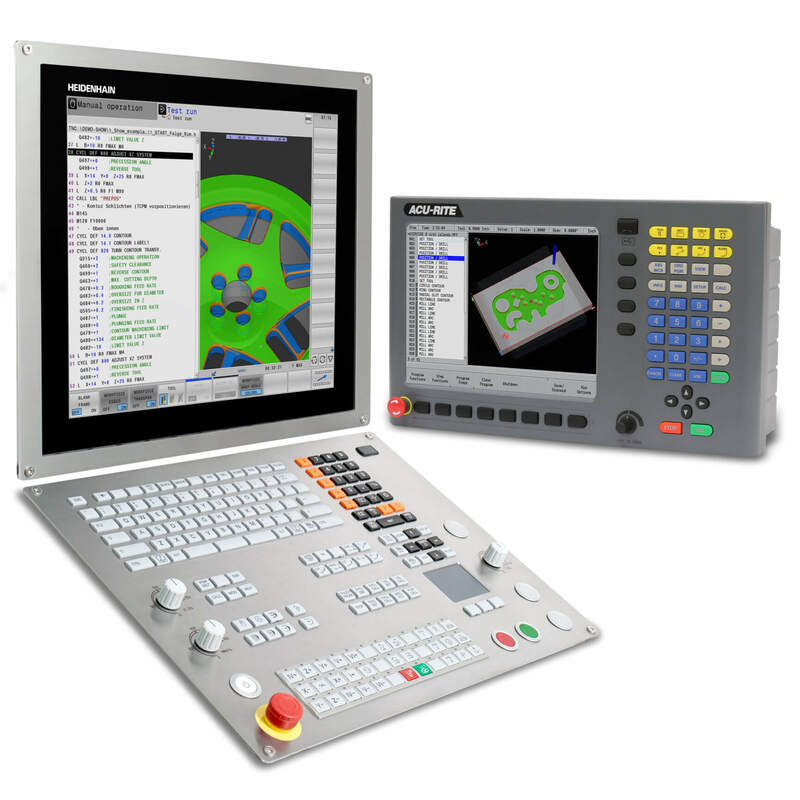 Announcing the new POSITIP 8016 digital readout with touch screen and sturdy machined aluminum housing for manual machine tool applications. 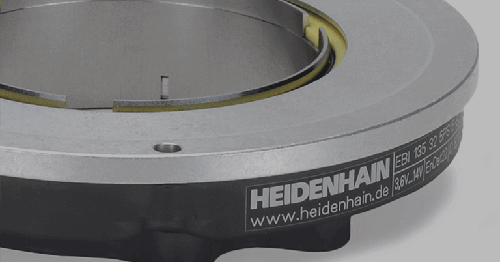 HEIDENHAIN CORPORATION will take part in the upcoming Amerimold 2019 trade show by hosting a booth and participating in a panel discussion. 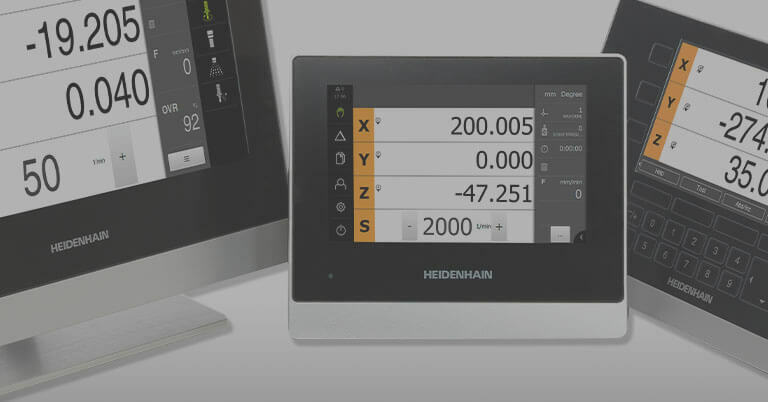 HEIDENHAIN CORPORATION is proud to take part in EASTEC 2019 in Springfield, MA, showcasing both ACU-RITE and HEIDENHAIN controls at booth #1634. Stay up to date with the latest news, application stories and products. 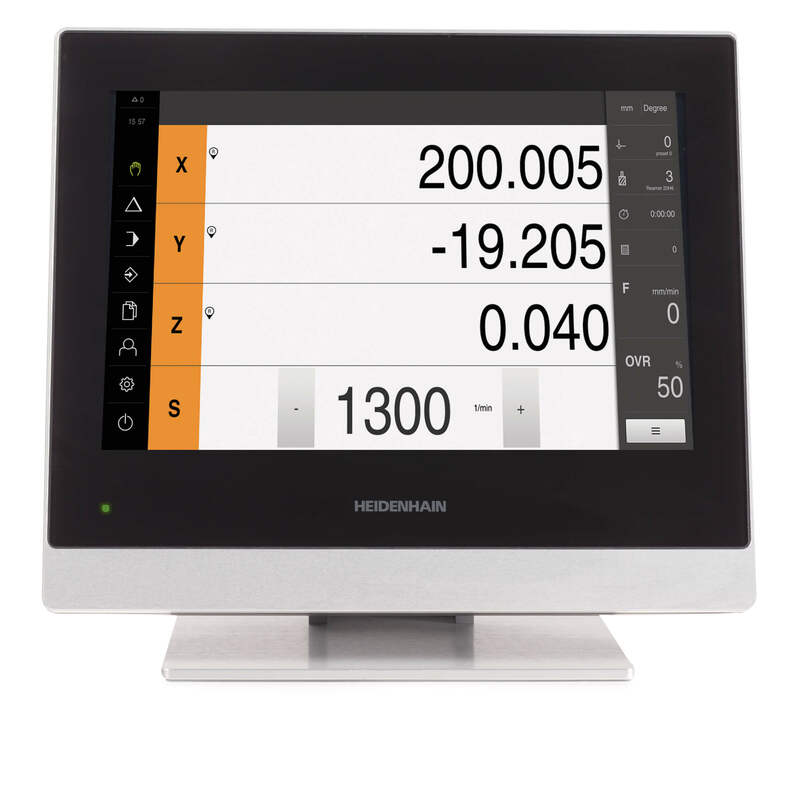 I agree to let Heidenhain US store my personal data.